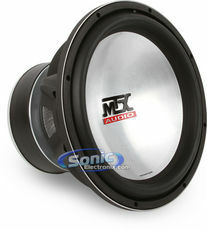 Car subwoofers are the best way to enhance the music in your car. 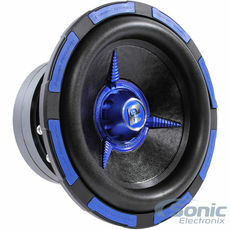 Add bass to your audio system with high quality and powerful car subs. 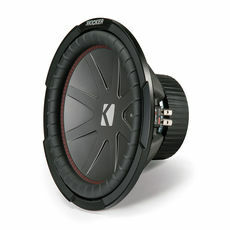 Choose from a large selection of subwoofers with different sizes, designs and configurations. 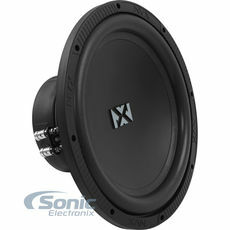 50% Off a Sealed Enclosure with Your Subwoofer Purchase! 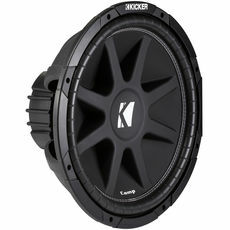 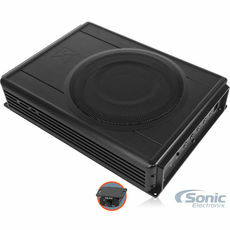 50% Off Sealed Enclosure with Your Subwoofer Purchase! 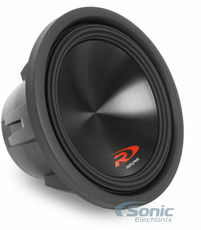 Add a Sealed Enclosure to Your Subwoofer Purchase! 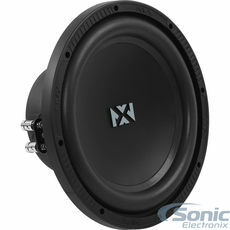 Save 10% on a Sealed Enclosure with Your Subwoofer Purchase! 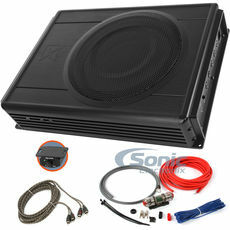 There is arguably no greater improvement you can make to your car audio system than adding a subwoofer. 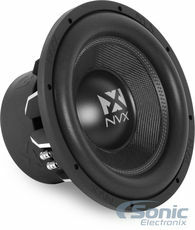 A subwoofer is simply a large speaker designed to play low frequency notes that most car speakers cannot handle. 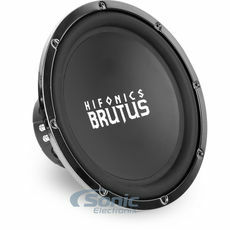 These low-frequency drivers are available in a variety of sizes, ranging from tight, punchy-sounding 8? 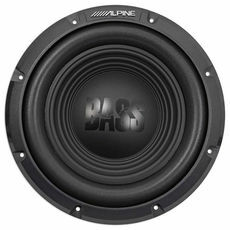 subwoofers up to boomy, bone-rattling 18" varieties. 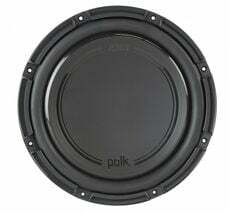 A subwoofer is equally vital for all types of music, whether you are listening to rock, hip-hop, jazz, classical or country. 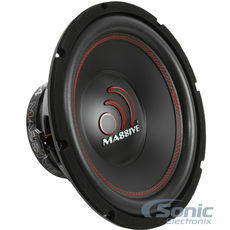 The bass doesn't have to be loud and boomy, but instead adds a richness and depth to the music. 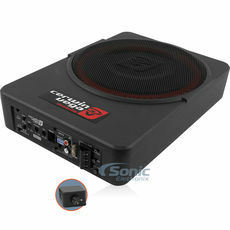 A sound system with a subwoofer doesn?t just let you hear the music, it lets you experience and enjoy it. 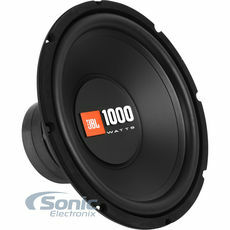 When shopping for car subwoofers, you will notice a diversity of wattages and voice coil configurations. 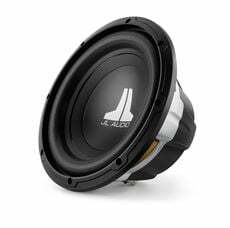 Although this can make shopping for a subwoofer a bit more challenging, you?ll be able to get the perfect sub for your application rather than a "one-size-fits-all" model. 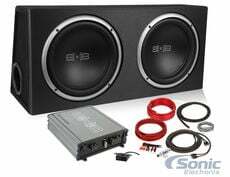 While this is definitely not a steadfast rule, subwoofers below 400W RMS are typically good subs to add complementary bass to a factory or basic upgraded stereo system. 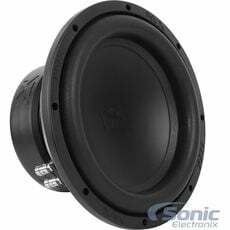 Subwoofers between 400-800W RMS tend to be great woofers for most listeners, offering a great amount of powerful bass without requiring electrical upgrades or taking up excessive space. 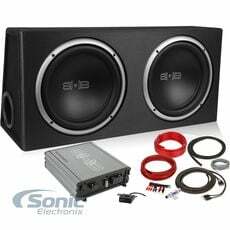 Subwoofers ranging from 800 watts and up are usually considered SPL (sound pressure level) woofers, which are designed for true bass-heads and bass competitors.